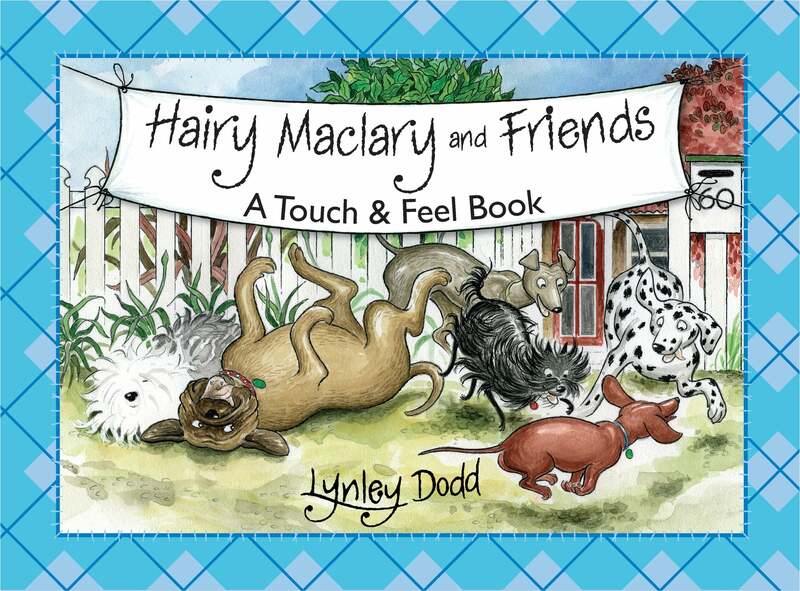 Hairy Maclary from Donaldson's Dairy finally appears in an interactive touch and feel book. This attractive production has different textures on every page spread. 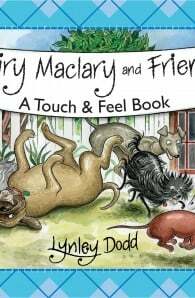 Children can now explore the textures of Bitzer Maloney all skinny and bony, Muffin McLay like a bundle of hay, Hairy Maclary from Donaldson’s Dairy and the rest of the gang.